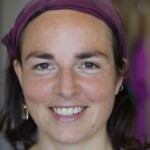 Mari Winkelman, Somatic Movement practitioner and therapist. “I began working life in publishing and conference organising in London before I awoke to my soul urging me to connect more deeply into my humanity. I volunteered for Samaritans and worked as a young persons substance misuse support worker before qualifying as a counsellor. I eventually undertook an MA in Dance and Somatic Wellbeing. “For a Western industrialised culture with constant body-objectification on most channels, somatic movement is a radical and very healing practice. 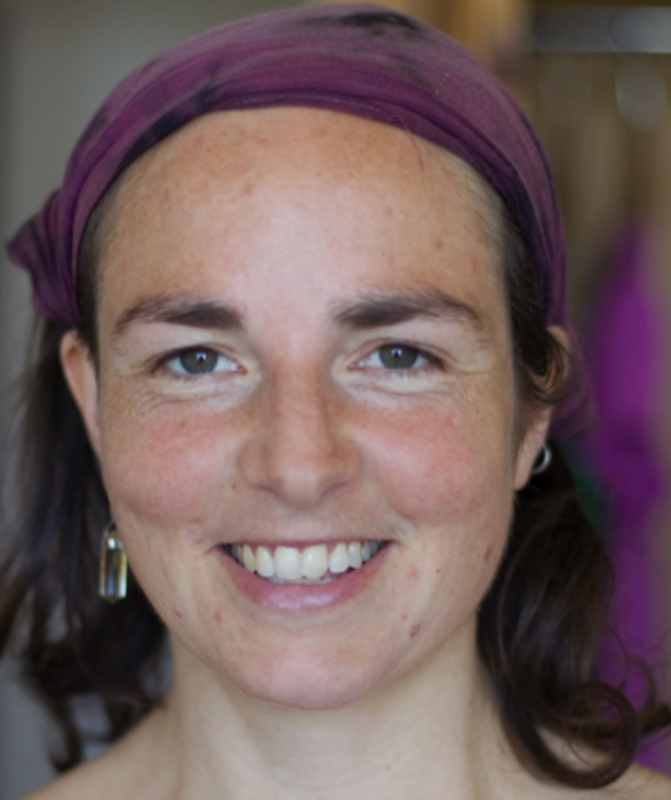 Mari teaches an intro to Somatic Movement at Stroud Yoga Space on Wednesdays at 1pm and Fridays at 5pm. For those with some experience of Somatic Movement (or similar) she hold a session called finding Home in your Body on Fridays at 6.15pm. — with Mari Winkelman. Tanya De Leersnyder – Iyengar yoga teacher, aromatherapy and deep tissue masseur, and producer of therapeutic aromatherapy products called Kalya. “I was a computer programmer of accounting systems in South Africa for 20 years – quite different to my life now! People often used to say I really was not your typical programmer and I felt I needed balance and wanted so much to work with people. We came to settle in the UK 7 years ago and I decided to learn to become an Iyengar yoga teacher (after 12 years of attending weekly classes) and I have never looked back! I LOVE my jobs! I absolutely love encouraging people and seeing them progress and find the benefits of yoga in their daily lives. “The attention to detail in alignment and the use of props is what makes Iyengar yoga a little different to most other styles – it is still ultimately based on the ancient traditions and origins of yoga. I have always described going to a yoga class as the one time I can put all my worries and thoughts aside and just devote the time to yoga – I like to call it a form of moving meditation. Tanya teaches Iyengar Yoga at Stroud Yoga Space on Tuesdays 11.30am, Wednesdays 6.15pm, and Iyengar Yoga for Men on Wednesdays 8.00pm.